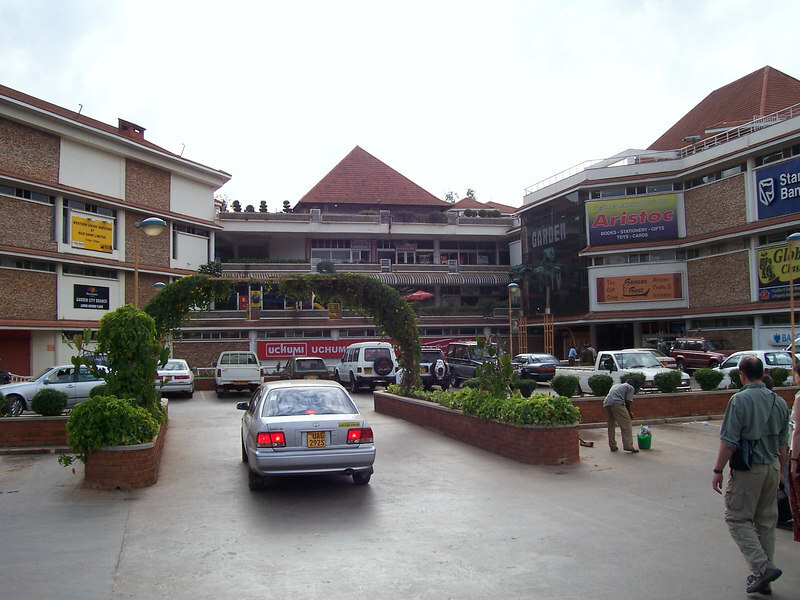 Buy Maize Flour online and have it delivered to your Door step. 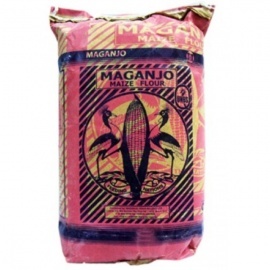 Buy Maize Flour online and have it delivered to your Door step. 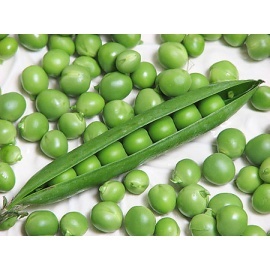 Buy Fresh celery online for your home delivery. 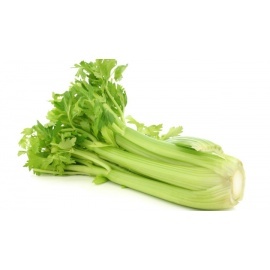 Buy Fresh celery online for your home delivery. 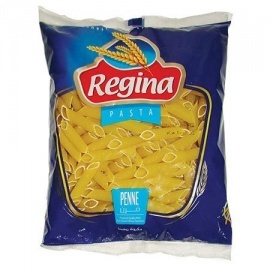 Buy Divella Rigatoni Pasta 500g online for your home delivery. 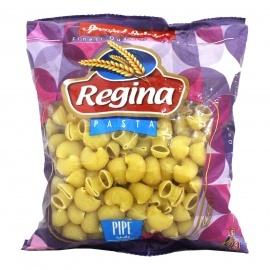 Buy Divella Rigatoni Pasta 500g online for your home delivery. 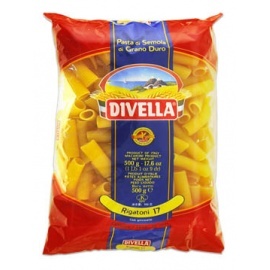 Buy Divella penne Pasta500g online for your home delivery. 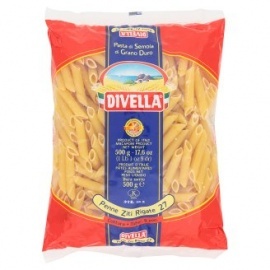 Buy Divella penne Pasta500g online for your home delivery. 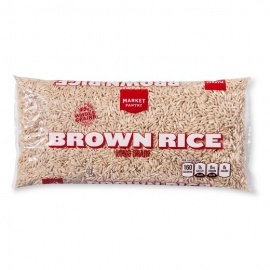 Buy Kolson Pasta Vermicelli 450G online for your home delivery. 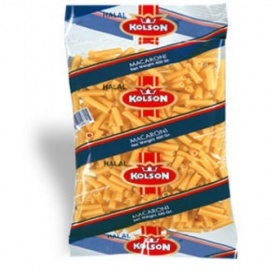 Buy Kolson Pasta Vermicelli 450G online for your home delivery. 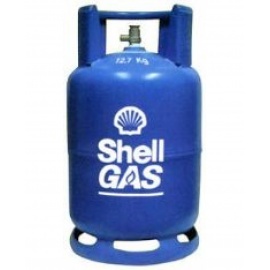 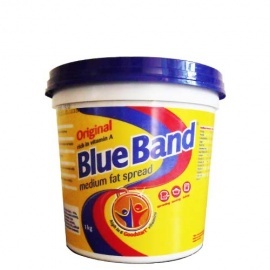 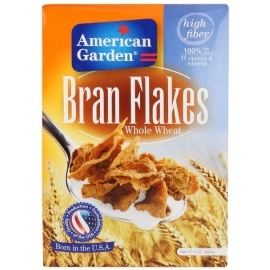 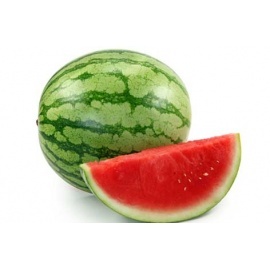 Buy GOLDA ELBOW 500G online for your home delivery. 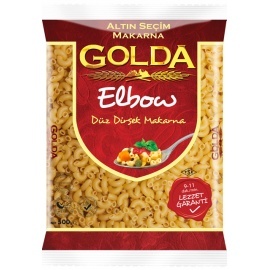 Buy GOLDA ELBOW 500G online for your home delivery. 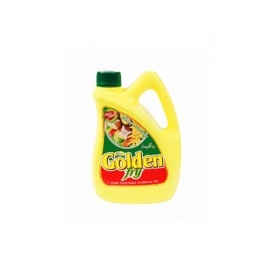 Buy Golda Fusilli Pasta 500g online for your home delivery,. 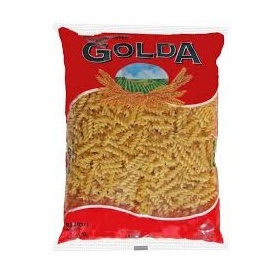 Buy Golda Fusilli Pasta 500g online for your home delivery,. 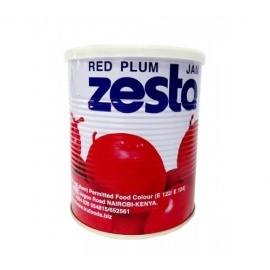 Buy Riscossa Eliche Pasta 500g online for your home delivery. 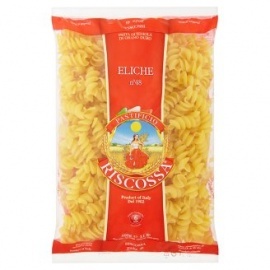 Buy Riscossa Eliche Pasta 500g online for your home delivery.